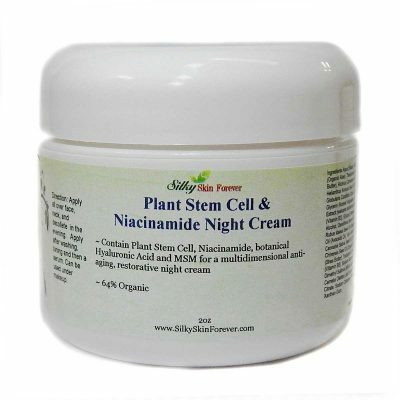 Made with Plant Stem Cell to reduce inflammatory and pro-aging agents on our skin. 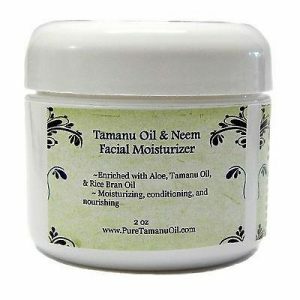 It soothes your skin, reduce redness, improve the evenness of the complexion and restore its natural glow. 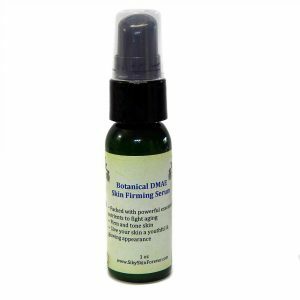 Also contain skin loving ingredients including Niacinamide (B3), Vitamin B5, MSM, Vitamin C, Vitamin E, Seaweed Keratin, and Green Tea for their restorative anti-aging properties. Wakame bioferment is a powerful antioxidant to fight aging. 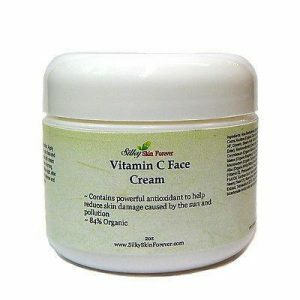 It also increase collagen synthesis to make our skin looks firm and smooth. Niacinamide also has natural anti-inflammatory properties that help even skin tone and acne related problem. Reductions in fine lines and wrinkles and help improve elasticity. 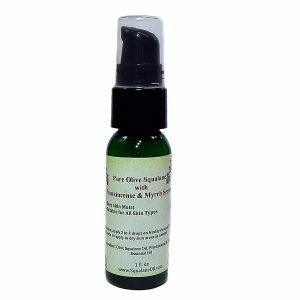 Improve hyperpigmented spots, red blotchiness, and skin yellowing. Pro-Vitamin B5 is a humectant effective at counteracting the dryness that occurs in aging skin and increases the moisture retention capacity of the skin which allows dry skin to stay supple and elastic longer. 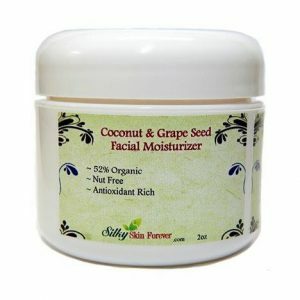 MSM is soothing and calming, especially for irritated and inflamed skin. MSM is anti-inflammatory and anti-microbial. MSM feeds the formation of collagen and elastin while preventing and reducing cross-linking between cells, which is the primary cause of wrinkles and scar tissue. 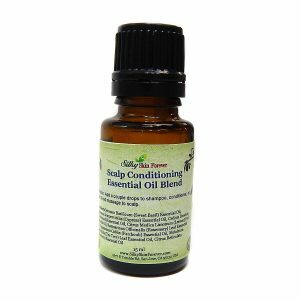 MSM is a natural sulfur compound that contributes to healthy skin, hair and nails. Directions: Apply all over face, neck, and decollete in the evening. 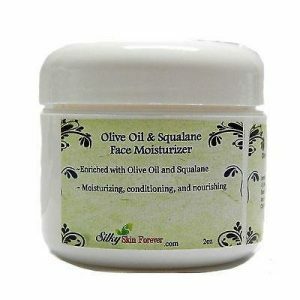 Apply after washing, toning and then a serum. 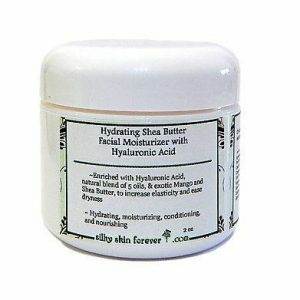 Ingredients: Water, Organic Aloe, Organic Cocoa Butter, Organic Castor Seed, Organic Sunflower Oil, Globularia Cordifolia Callus Culture Extract (Plant Stem Cells), Glycerin (Kosher Vegetable), wakame bioferment, Stearic Acid, Niacinamide (Vitamin B3), Glyceryl Stearate SE, Cetyl Alcohol, Stearyl Alcohol, Organic Evening Primrose, Raspberry Seed, Avocado Oil,Grapeseed, Organic Hempseed, Organic Jojoba, Shea Butter, Tocopheryl Acetate (Vitamin E), Panthenol (Vitamin B5), Sodium Ascorbyl Phosphate (Vitamin C), Dimethyl Sulfone (MSM), Algae Extract (Seaweed Keratin), Camelia Oleifera Leaf Extract (Green Tea), Glyceryl Stearate Citrate, Sodium Carbomer, Phenoxyethanol, Ethylhexylglycerin, Xanthan Gum. 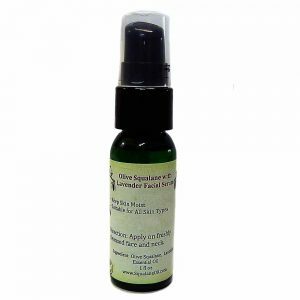 Olive Squalane with Lavender Anti-Aging and Wrinkle Serum – 1 oz/2oz Squalane prevents moisture loss and restores the skin suppleness and flexibility.